Our modular buildings provide a cost-effective solution for personnel space requirements. From control rooms to security booths to work trailers and office buildings, our enclosures always work for you. Whether you’re looking for a standard or custom design, we’ll work with you to make sure that it meets your specifications. JADCO offers a variety of modular building products, even modular/panelized buildings for personnel and storage applications. We can custom design and install an office, clean room, or computer room, to fit your needs. 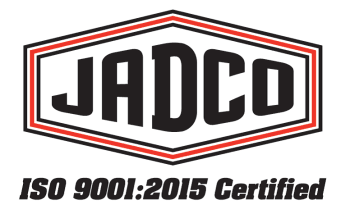 Tool cribs, robotic enclosures, and safety gates are just a few of the uses for JADCO wire fence partitions. We also provide platforms, stairs, and mezzanines for production and storage applications.